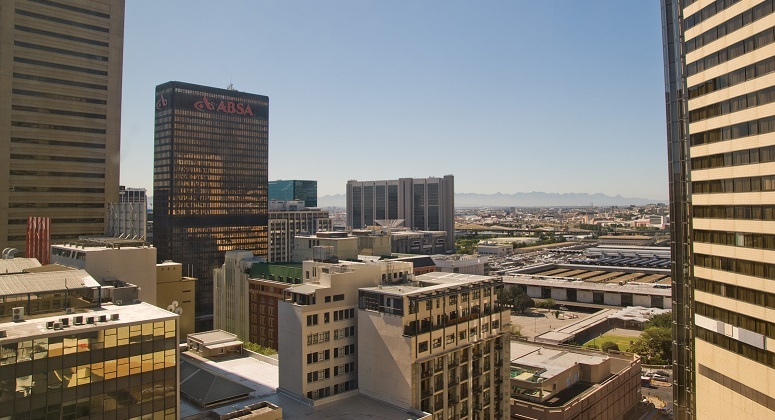 On a bright, warm spring day in the Cape Town CBD, Temba Nolutshungu, anti-apartheid activist in his youth and now director of the Free Market Foundation (FMF), spoke on the importance of Economic Freedom for South Africa. 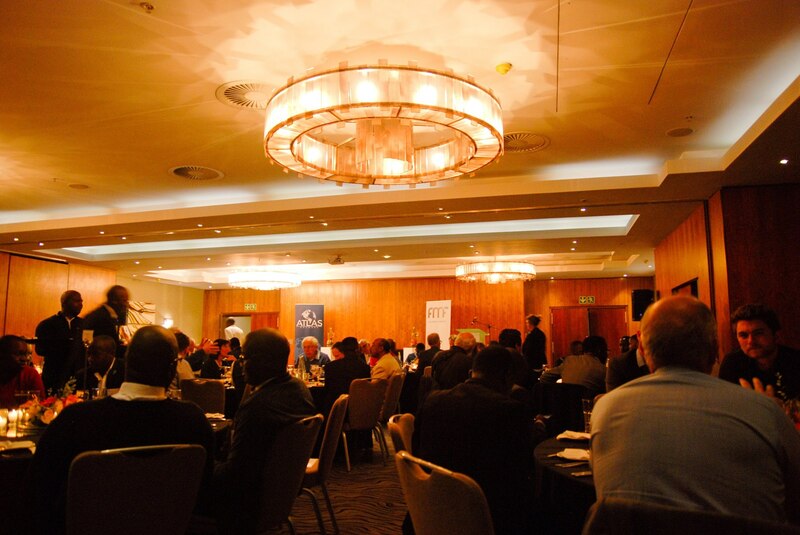 The event was sponsored by the FMF and the Friedrich Naumann Foundation for Freedom. Nolutshungu began his talk on economic freedom by explaining that despite the huge amount of data that is analysed and compiled for the annual Economic Freedom of the World report, it is not a complex, academic concept. Rather, it is a simple concept that comes naturally to people when they seek to improve their lives through trading and running a business. The pillars of economic freedom are personal choice, voluntary exchange coordinated by markets, freedom to enter and compete in markets, and protection of persons and their property from aggression by others. Economic freedom is present when individuals are permitted to choose for themselves and engage in voluntary transactions as long as they do not harm the person or property of others. In 2010 in Sidi Bouzid, Tunisia, Mohamed Bouazizi set himself on fire. This terrible act was a result of the confiscation of his wares and the harassment and humiliation that were inflicted on him by a municipal official and her aides. His act became a catalyst for the Tunisian Revolution and the wider Arab Spring, inciting demonstrations and riots throughout Tunisia in protest of social and political issues in the country. In an interview with Reuters, one of his sisters stated, “What kind of repression do you imagine it takes for a young man to do this? A man who has to feed his family by buying goods on credit when they fine him…and take his goods. In Sidi Bouzid, those with no connections and no money for bribes are humiliated and insulted and not allowed to live.” Nolutshungu said that Bouazizi simply wanted the economic freedom to earn money to support himself and his family, but that the authorities denied him that right repeatedly, demanding permits and bribes to allow him to work. Nolutshungu also spoke about his late grandmother, who ran a grocery shop in Langa, Cape Town. The apartheid laws at the time forbid black shop-owners from overstocking certain items. 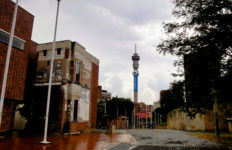 It was a way of disenfranchising black people and keeping them as a source of cheap labour, as due to apartheid they had no other way of earning money. 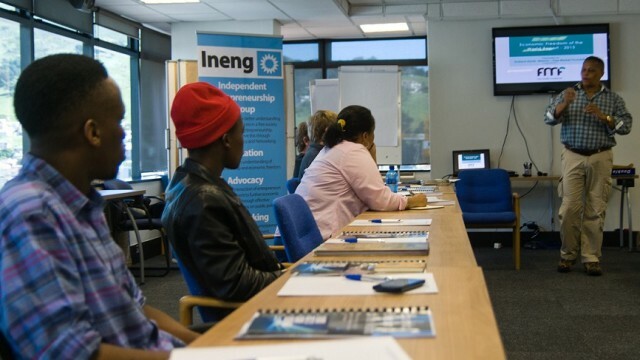 Nolutshungu said that his grandmother understood the concept of economic freedom, and how the authorities intervened to prevent her business from expanding. This was the reality that businesses in the townships had to contend with. 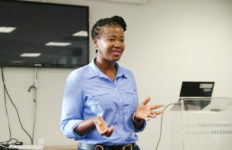 Above: Free Market Foundation director Temba Nolutshungu speaking about Economic Freedom in Cape Town. 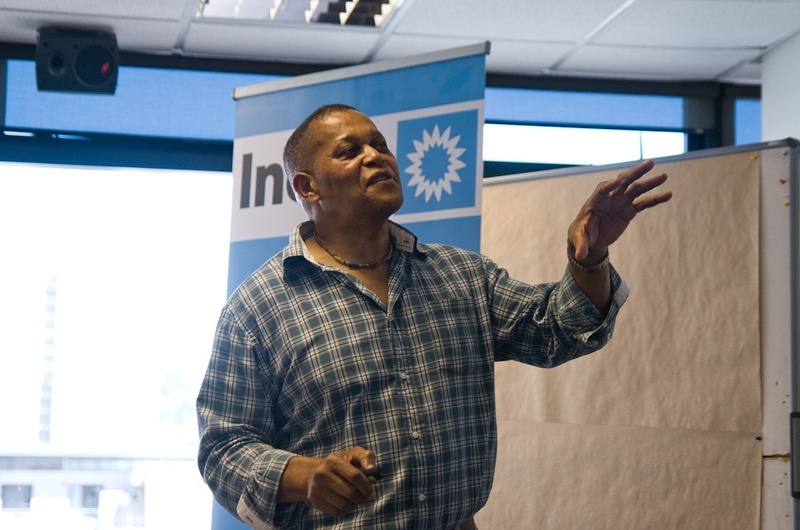 Temba explained that economic freedom was based on personal choice, protection of private property and the freedom of exchange. Economic freedom is essentially the ability to do business in a free market and without interference from the state. He talked about his travels in Russia, during the end of the Cold War, and how Soviet citizens who had managed to start selling goods on the sidelines operated their businesses naturally and automatically on the basis of market principles, such as the law of supply and demand, despite growing up under Communism. 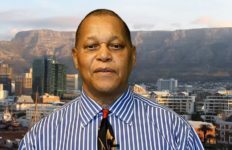 He also explained how the lack of economic freedom in South Africa was crippling the economy, asking the audience to imagine Johannesburg, Cape Town and Durban without any commerce or industry, its citizens sitting around unable to earn money. This was the reality for the above 35% of South Africans who find themselves unemployed. He also pointed out that 70% of the unemployed were under the age of 35, and that all their energy was going to waste, as they were not building skills, knowledge or experience to help them earn a living. 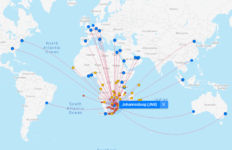 Nolutshungu stated that South Africa could be seen as fertile ground for a revolution, and that the young, frustrated, desperate energy of the millions of young people unemployed was being vented in increasing protests. 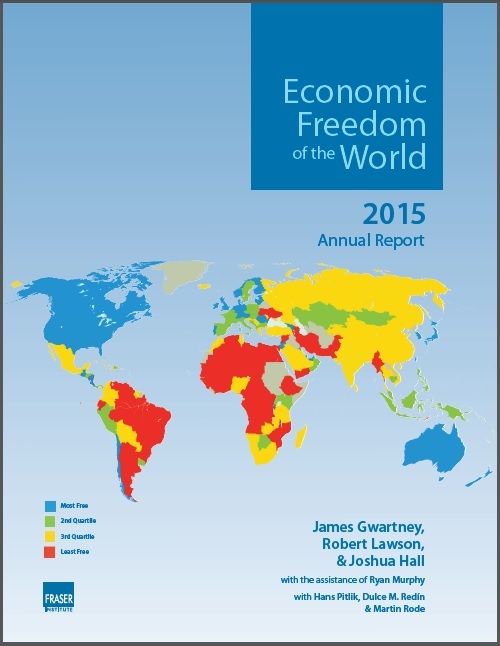 To download the Economic Freedom of the World 2015 Annual Report click here – PDF download.